Back, K. J. (2005). The effects of image congruence on customers’ brand loyalty in the upper middle-class hotel industry. Journal of Hospitality & Tourism Research, 29(4), 448-467. Barkhi, R., & Wallace, L. (2007). The impact of personality type on purchasing decisions in virtual stores. Information Technology and Management, 8(4), 313-330. Bellamy, A., & Becker, J. (2015). An exploratory analysis of the relationships between personality characteristics and the perceptions of virtual merchandising. Open Journal of Social Sciences, 3(03), 119. Chinomona, R., & Maziriri, E. T. (2017). The influence of brand awareness, brand association and product quality on brand loyalty and repurchase intention: A case of male consumers for cosmetic brands in South Africa. 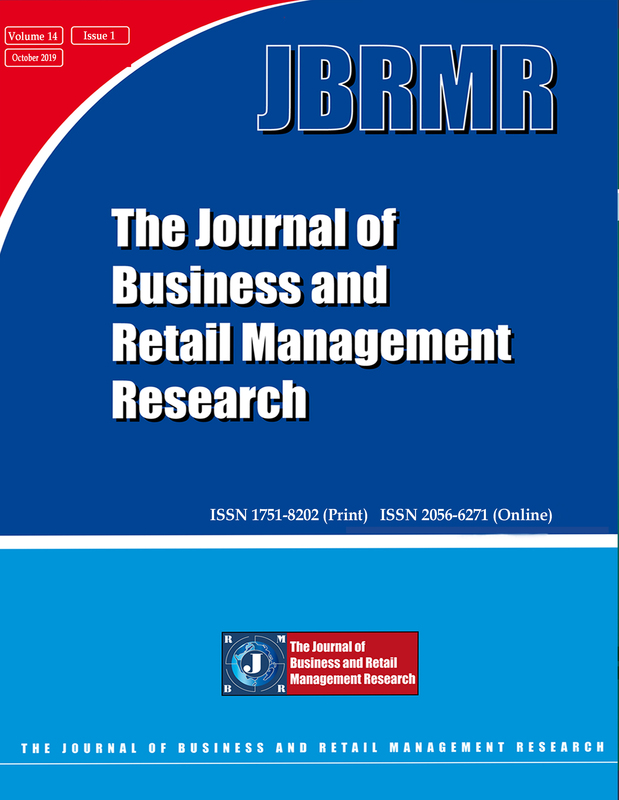 Journal of Business and Retail Management Research, 12(1), 234-242. Creswell, J. W. (2013). Qualitative Inquiry and Research Design: Choosing among Five Approaches (3rd Ed.). Los Angeles, CA: Sage Publications. Fang, Y. H., Chiu, C. M., & Wang, E. T. (2011). Understanding customers' satisfaction and repurchase intentions: An integration of IS success model, trust, and justice. Internet Research, 21(4), 479-503. Frank, B., Enkawa, T., & Schvaneveldt, S. J. (2014). How do the success factors driving repurchase intent differ between male and female customers? Journal of the Academy of Marketing Science, 42(2), 171-185. Gosling, S. D., Rentfrow, P. J., & Swann, W. B. (2003). A very brief measure of the Big-Five personality domains. Journal of Research in personality, 37(6), 504-528. Haeruddin, M. I. M., & Natsir, U. D. (2016). The cat's in the cradle: 5 Personality Types' Influence on Work-Family conflict of nurses. Economics & Sociology, 9(3), 99-109. Haeruddin, M. I. M. (2017). Should I stay or should I go? Human Resource Information System implementation in Indonesian public organizations. European Research Studies, 20(3A), 989. Han, H., & Ryu, K. (2012). 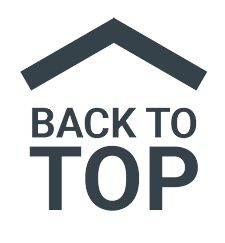 The theory of repurchase decision-making (TRD): Identifying the critical factors in the post-purchase decision-making process. International Journal of Hospitality Management, 31(3), 786-797. Hasyim, C., & Unde, A. (2016). The promotion of seafood culinary tourism in Makassar [Promosi wisata kuliner seafood di Makassar]. KAREBA: Jurnal Ilmu Komunikasi, 1(3), 313-326. Hellier, P.H., Geursen, G.M., Carr, R.A & Rickard, J.A 2003. Customer repurchase intention: A general structural equation model, European Journal of Marketing, 37(11/12), 1762 – 1800. Jefry, K.L.S., & Aldianto, L. (2012) Brand equity improvement in Makassar resto. The Indonesian Journal of Business Administration. 1(3), 152-158. Kim, H. W., & Gupta, S. (2009). A comparison of purchase decision calculus between potential and repeat customers of an online store. Decision Support Systems, 47(4), 477-487. Kotler, P. (2012). Marketing Management, millennium edition: Custom Edition for University of Phoenix. Kotler, P., Keller, K., Koshy, A., & Jha, M. (2009). Marketing management, (South Asian Perspective), Dorling Kindersley (India) Pvt. Ltd. Licensees of Pearson Education in South Asia. Marwick, A., & Boyd, D. (2011). To see and be seen: Celebrity practice on Twitter. Convergence, 17(2), 139-158. McCrae, R. R & John, O. P. (1992). An introduction to the five-factor model and its applications. Journal of Personality, 60, 175-215. McShane, S., Olekalns, M., & Travaglione, T. (2012). Organisational Behaviour 4e: Emerging Knowledge. Global Insights. McGraw-Hill Education Australia. Mulyanegara, R. C., Tsarenko, Y., & Anderson, A. (2009). The Big Five and brand personality: Investigating the impact of consumer personality on preferences towards particular brand personality. Journal of Brand Management, 16(4), 234-247. Saunders, M. Lewis, P. and Thornhill, A. (2012). Research Methods for Business Students. London: Pearson. Seiders, K., Voss, G. B., Grewal, D., & Godfrey, A. L. (2005). Do satisfied customers buy more? Examining moderating influences in a retailing context. Journal of Marketing, 69(4), 26-43. Setiawan, I., Andjarwirawan, J., & Handojo, A. (2013). The implementation of Android based application of Makassar tourism in Makassar City [Aplikasi Makassar tourism pada kota Makassar berbasis android]. Jurnal Infra, 1(2), pp-156. Spreng, R. A., Harrell, G. D., & Mackoy, R. D. (1995). Service recovery: Impact on satisfaction and intentions. Journal of Services Marketing, 9(1), 15-23. Suki, N. M. (2013). Green awareness effects on consumers' purchasing decision: Some insights from Malaysia. International Journal of Asia-Pacific Studies, 9(2). Van Vaerenbergh, Y., Larivière, B., & Vermeir, I. (2012). The impact of process recovery communication on customer satisfaction, repurchase intentions, and word-of-mouth intentions. Journal of Service Research, 15(3), 262-279. Vázquez-Casielles, R., Iglesias, V., & Varela-Neira, C. (2017). Co-creation and service recovery process communication: Effects on satisfaction, repurchase intentions, and word of mouth. Service Business, 11(2), 321-343. Wardoyo, A. & Reza, N.Z., (2016). Arrangement interior design on Serela grand hotel in Makassar with the idea of the traditional concept tourism and business. International Journal of Contemporary Applied Sciences, 3(1), 434-456. Wayne, J. H., Musisca, N., & Fleeson, W. (2004). Considering the role of personality in the work–family experience: Relationships of the big five to work–family conflict and facilitation. Journal of Vocational Behavior, 64, 108-130.